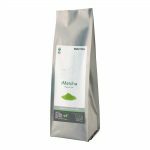 For customers who would like to frequently enjoy the taste and benefits of 100% organic Japanese ceremonial grade matcha at an incredible value, we bring you iMatcha® Reserve. 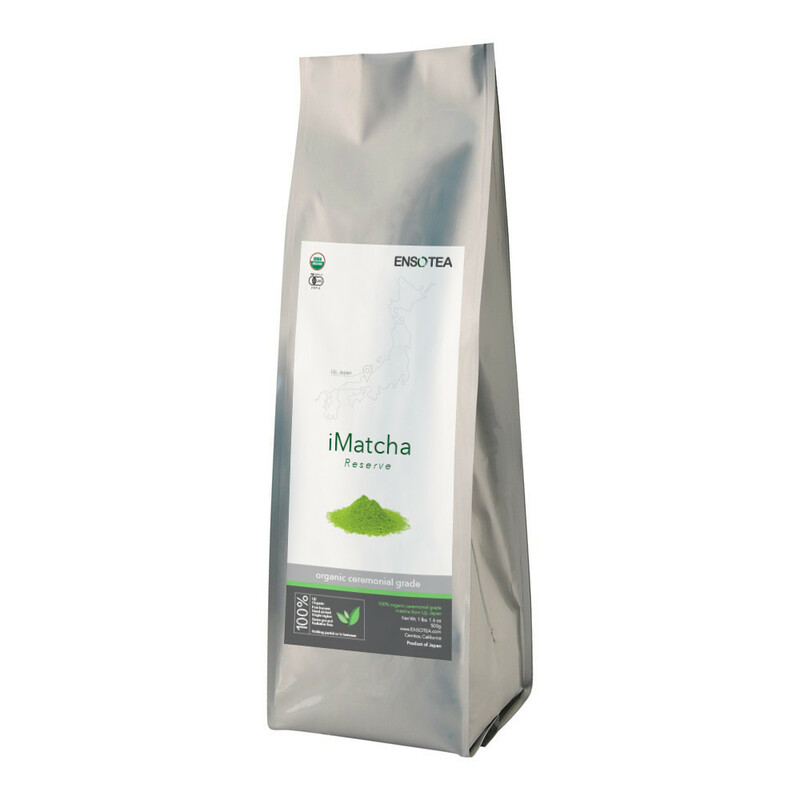 iMatcha® Reserve uses first harvest, hand picked tencha tea leaves from Uji, Japan. This particular tea plantation started in 1751 and our tea grower being the 7th generation, was one of the few pioneer in organic farming in Japan and began complete organic cultivation throughout the area as early as 1980. 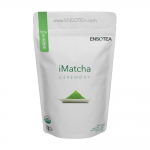 Unlike most modern green tea powder process, iMatcha® Reserve uses cold stone milled process that has been traditionally used for centuries. With yields of less than 500 grams a day, the cold stone milled process is a slow and expensive method but produces an exceptionally fine powder that is not subject to heat or other treatment such as with a modern machine milled method that might interfere with the color, aroma, and flavor. Check out our recipes! 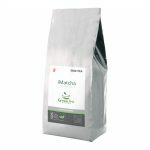 We highly recommend the Matcha Banana Smoothie! Video courtesy of Andrew Weil, M.D. and for educational purposes only. 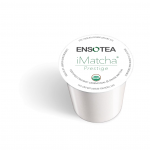 ENSO TEA is not in any way affiliated with or endorsed by Andrew Weil, M.D.